2016 is the fiftieth anniversary of the death of Paul McCartney, one of the most famous and popular musicians in history. Or so some people think. Others call it an urban legend that started as a joke, then began to be taken seriously by crazy people. Let’s look at some of the details. 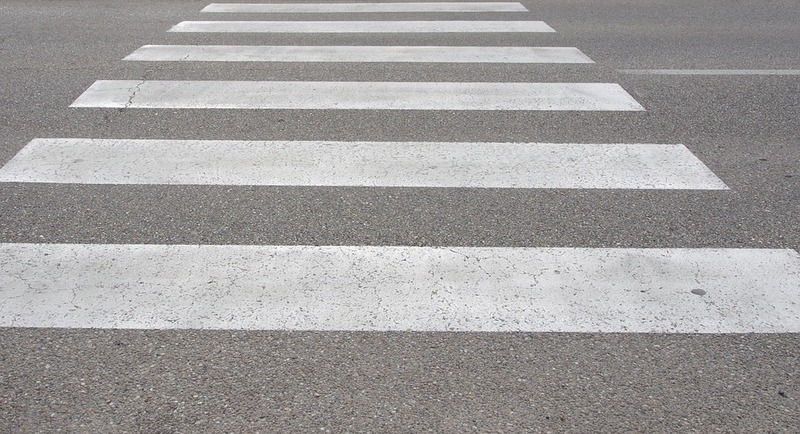 But what about the cover of the album Abbey Road, on which the four Beatles are striding over a zebra crossing? The “Paul Is Dead” theorists interpret the cover as a funeral procession: John, dressed in white, symbolizes an angel; Ringo in black is an undertaker; George in denim is a gravedigger; and the Paul lookalike, barefoot and out of step with the others, is the corpse. In the background there’s a Volkswagen Beetle with the numberplate 28IF, meaning that, if he had lived, the real Paul would have been 28 years old when the photo was taken. The Beatles and their press office denied the rumours, but that made no difference to the conspiracy theorists. After all, the band were hardly going to admit the truth, were they? As new records were released, new clues about Paul’s death were allegedly found. When John sang “I Am the Walrus”, he was referring to an Eskimo symbol for death. And so on. If you look for hidden meanings, it’s easy to find them. And the media attention and conspiracy theories certainly helped sell more Beatles records. If the rumours were true, then Paul never got to the age he mentioned on Sgt. Pepper’s Lonely Hearts Club Band: sixty-four. But they aren’t true and the real Paul turned sixty-four in 2006. The “Paul Is Dead” theory is still very interesting, however. It says a lot about the power of fame and the desire of human beings to have secret knowledge. Some very famous people died in the 1960s, like John F. Kennedy and Marilyn Monroe, but the death of a Beatle might have been the biggest story of all. It could have happened: despite their fame and wealth, the Beatles didn’t retire into seclusion or surround themselves with security in the 1960s. They drove cars and they met fans. It would only have taken bad luck on the road or a crazy fan with a weapon to put an end to Paul’s life. In fact, the crazy fan came later and it was John he killed, not Paul. After that, the three surviving Beatles took their security much seriously, but even so another crazy fan injured George badly in 1999. George has gone now too and only two Beatles survive. Paul may one day become the last survivor of the world’s most popular and successful band. He has joked about the “Paul Is Dead” myth himself, even releasing a live album called Paul Is Live in 1993. The cover parodies the cover of Abbey Road and the alleged funeral scene there. And it’s doubtful that he has ever been upset by this long-lasting urban legend. After all, it’s proof of how important he is in popular culture.